The exercise of empowering DMCs, the elected representatives of member farmers of the cattle dips, through capacity building continued today in Emgwen sub-county after a rigorous and successful training workshops held last week in Mosop, Tinderet and Chesumei sub-counties. 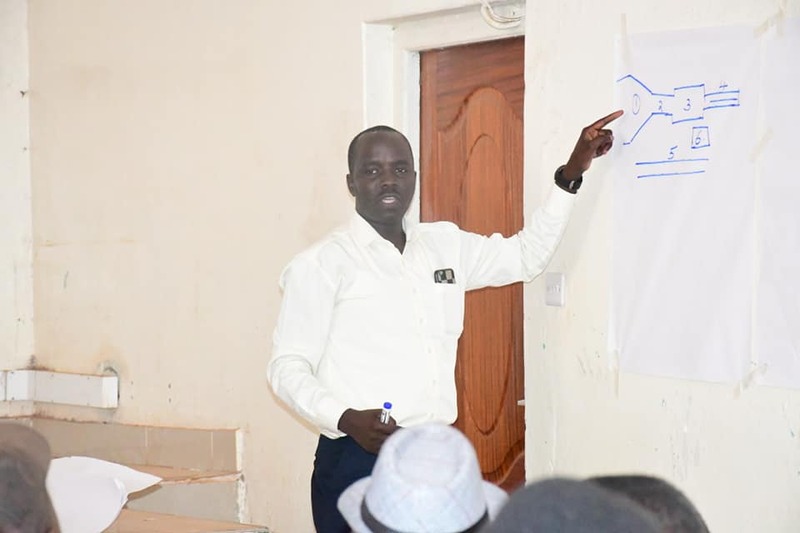 Through the department of Agriculture and Co-operative Development, the County Government is holding a series of workshops in all the six sub-counties to enhance the understanding of Dip Management Committees on their role in implementing cattle dip projects. With the new policy in force, the department wishes to expedite the construction of new and rehabilitation of dilapidated cattle dips that would otherwise take longer for the Government to implement on its own due to the bottlenecks of procurement procedures.